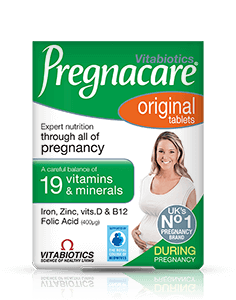 The holistic approach to female reproductive health that promotes female fertility and reproductive health. 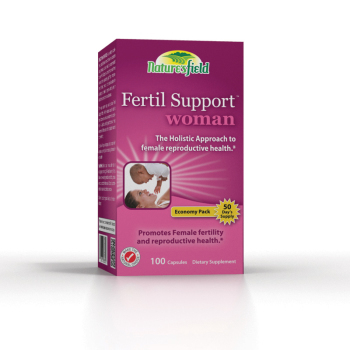 It is recommended to use Fertil Support Woman for at least three cycles before expecting significant improvement to fertility health. 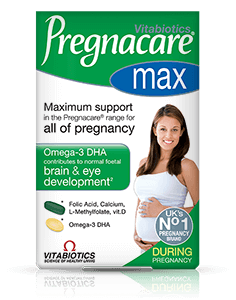 It can also be taken for as long as it takes to improve fertility and in order for conception to be achieved.